Businesses based in Butler have access to the Wanneroo Business Association business network for promotional or support purposes. On Tuesday, May 7 there will be a Butler Business Coffee Catch Up from 9.30am to 10.30am at the Coffee Club Butler Central. At the networking event you can meet business people such as Rachel Boros, owner of SB Creations, who is a freelance writer and virtual assistant living in Butler. Or Tammy Brown the passionate business owner of TLB Admin Support and active Wanneroo Business Association member. Butler is 41km north of Perth’s central business district. In the City of Wanneroo local government area, Butler is bordered to the west by Jindalee and Quinns Rocks, to the south by Merriwa and Ridgewood and to the north byAlkimos. The Alkimos Business Coffee Catch Up will be held at the Sprout Hub om Friday, April 12 from 10am to 11am. 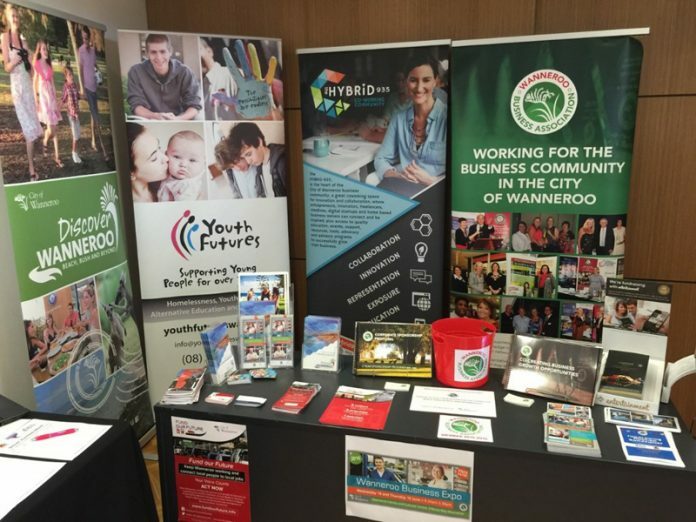 For more information on the benefits of joining the Wanneroo Business Association click here or call business liaison officer Lauren Bell on 0458 968 888.